Founders privately start investing in ICOs, notice the absence of proper due diligence and transparency. First Prototype of own due diligence methodology is being developed. Legal structure ‘Equility AG’ is set up and platform and ICO preparations begin. Strategic partners and advisors join, private seed round closed. ICO to independently fund the development of product and methodology. Release full product with v2.0 methodology. Become top-of-mind Blockchain Asset Rating in Europe. Enhance and scale methodology with machine learning and R&D department. Release largely automated v2.0 product. What are the conflicts of interest Alethena is facing as an ICO rating agency? There are no conflicts of interest because all ICO firms must pay the same rating fee(s) regardless of the company size and reputation and we renounce any further services such as investment advisory for third parties and thoroughly focus on developing a fully-fledged and proper due diligence platform. Who conducts a proper due diligence on Alethena’s ICO? We will conduct our ICO with the most transparent means possible, such as proper KYC, AML procedures, detailed business case & roadmap, and in-depth overview on token allocation. Thus, we adhere our own rules of transparency here where we admit that we wouldn’t get a top-notch rating (9-10) since co-operation, team size, strategic advisors, etc. must be amended. Moreover, please bear in mind that early to the game often requires one to create a game before they can start playing. 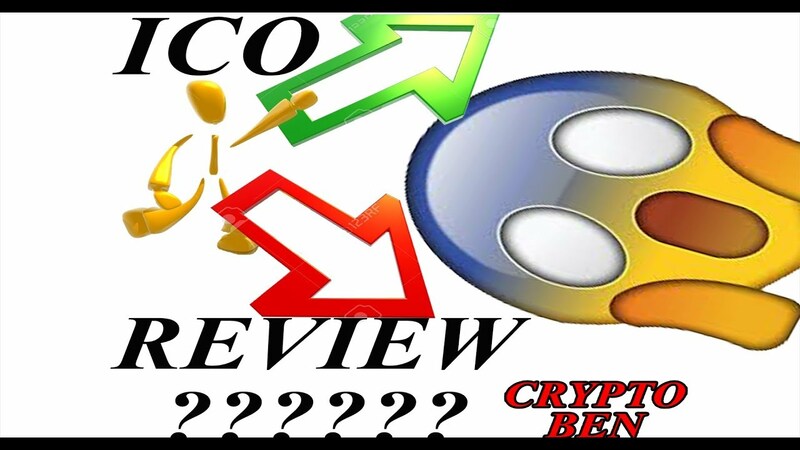 We refer to our blog post “ICO Rating Agency Conducts Itself an ICO Without Being Rated – Is This Credible?” for a more an in-depth discussion regarding this topic. What are the token features? The tokens are based on smart contracts placed on the Ethereum blockchain. Holders of Alethena tokens can be entitled with limited voting rights or receive dividends via smart contract. Please be referred to section 6 of our white paper for the detailed token specifications.